Decide, right now, to schedule time for your own ritual of drawing. And keep it short—even if it’s only a 5-minute doodle. Choose a convenient time for drawing that fits your schedule. Just as Dr. Marvin advises Bob to start with baby steps when going out the door, choose an amount of drawing time that you can manage. If it’s 20 minutes on Sunday mornings, dedicate that time slot for your small drawing ceremony. Knowing that it’s only for a short amount of time makes it easy to mark it on your calendar and you’ll look forward to doing it. My upstairs loft is a cozy morning drawing hideout. It’s vital to have a drawing haven just for you. Do everything possible to eliminate distractions. Start by turning off your phone and email. A secluded table near a window can be an ideal retreat. You may find that being away from home works better for your drawing ritual. A peaceful park bench or a table at a restaurant can also be your sanctuary for sketching pleasure. Use these places to let your conscious mind train your unconscious mind new drawing habits. Scheduling a time and place for drawing is important. But you never know when the drawing muse will come knocking on your door. Be prepared to seize the moment when the urge to draw strikes—anytime, anywhere. Take these wonderful opportunities to spend time to draw. These spontaneous compulsions can become more frequent as your drawing habit sets in—this is a good thing! Each little drawing you do strengthens your resolve to draw more. What are the things that make you want to draw? It might be listening to music or looking at artwork. It might be those boring staff meetings that trigger random doodles. 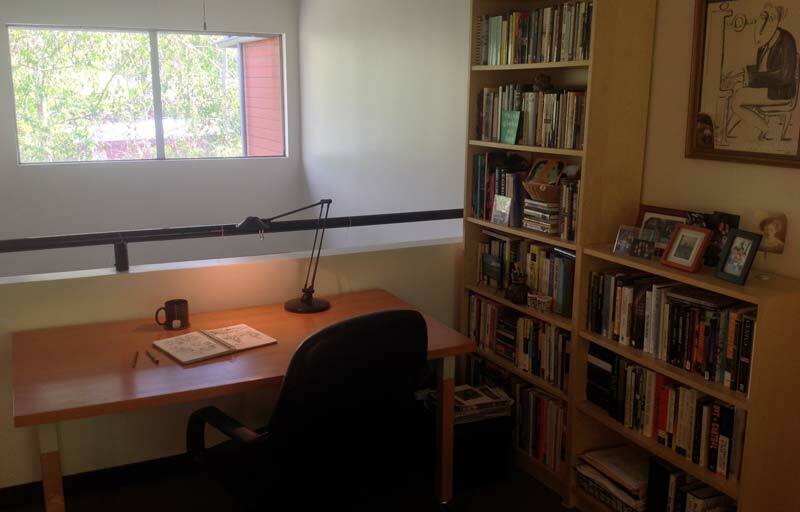 Or it could be sitting at your secluded table by the window, sipping a cup of tea, that triggers your desire to draw. Choose places, things, or experiences that prime your brain for drawing and trigger you to take action. 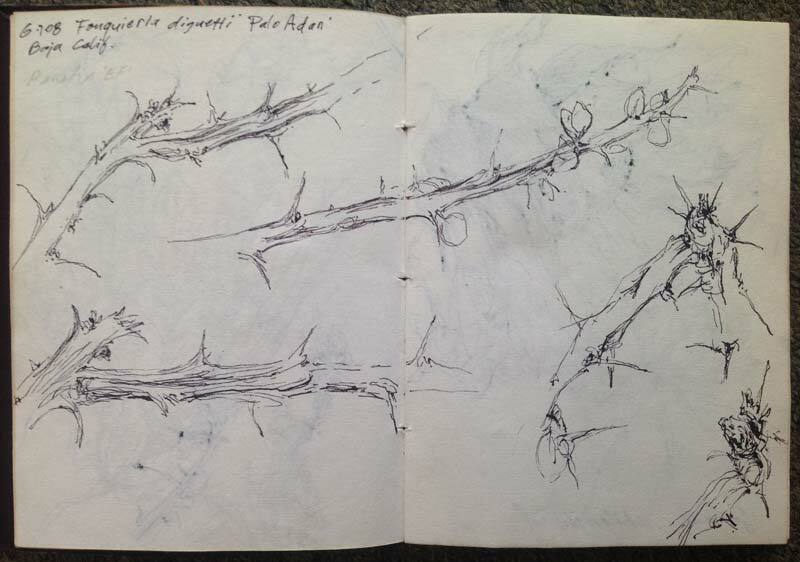 Simple pen studies of tree branches can be wonderful meditation. The process of drawing can be complicated and daunting, let alone finding time to do it. Don’t sabotage your small drawing habit by trying to do intensive, detailed work. Joy can be found in your drawing routine by focusing on the practice itself rather than the results. Minimize anxiety by choosing easy drawings. Experiment with ways to keep your drawing style to a bare minimum and capture the essence of your subject. Make your drawings with a swift hand, but don’t hurry through them. These actions will keep you mindful of how fun it is to draw regularly. Always leave yourself wanting more when developing your small drawing habit. 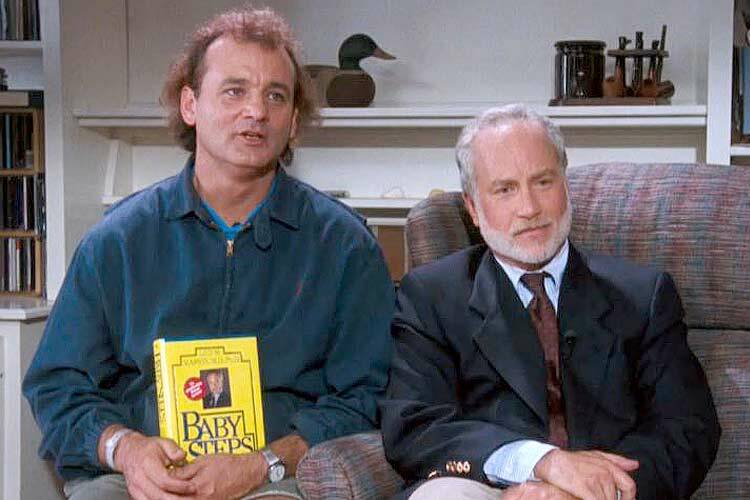 Ironically, in the movie What About Bob, it is Dr. Leo Marvin’s stubborn resistance to change and Bob’s willingness to adopt new habits that become the focus of the story. Starting a new drawing habit, or changing old ones, is not always easy. Keep it fresh by changing up your drawing techniques and subject matter. Change your 10-minute morning doodling ritual to a 20-minute evening sketch of your family pet. A quick pencil sketch might turn into an afternoon with an avocado this week. Next week go on a hike and draw the branch of tree with a pen. 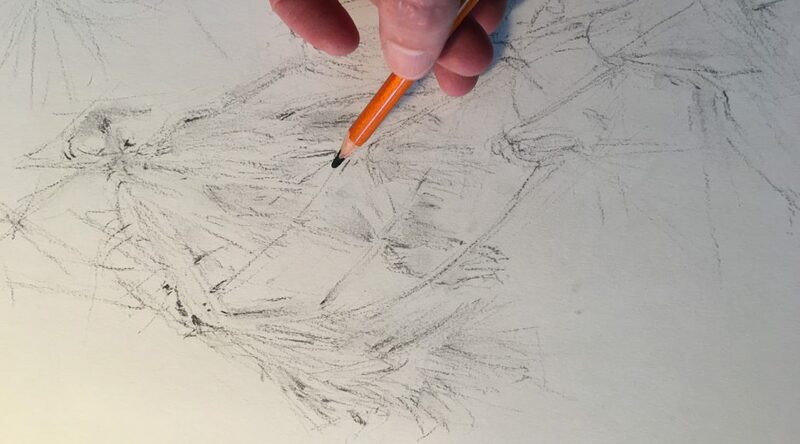 Need help with your small drawing habit? Draw with me.